This Baton Rouge area church was flooded by an air conditioning unit over a Holliday. It was days before the damage was detected. 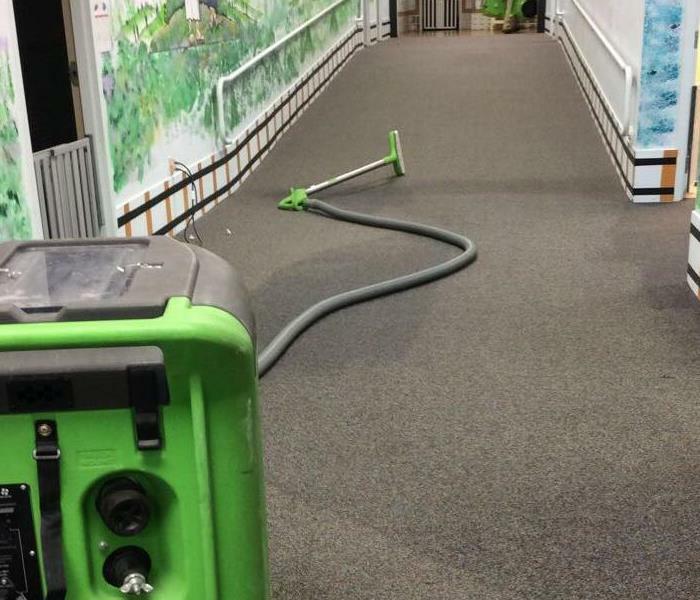 Team SERVPRO was called into action within hours to get the Church back up and running. This home was severely damaged when a flash flood caused a near by river to overflow is banks. Within hours of the hard rains, this home was inundated by flood waters in Baton Rouge La. This home feel victim to creek flooding back in August of 2017. 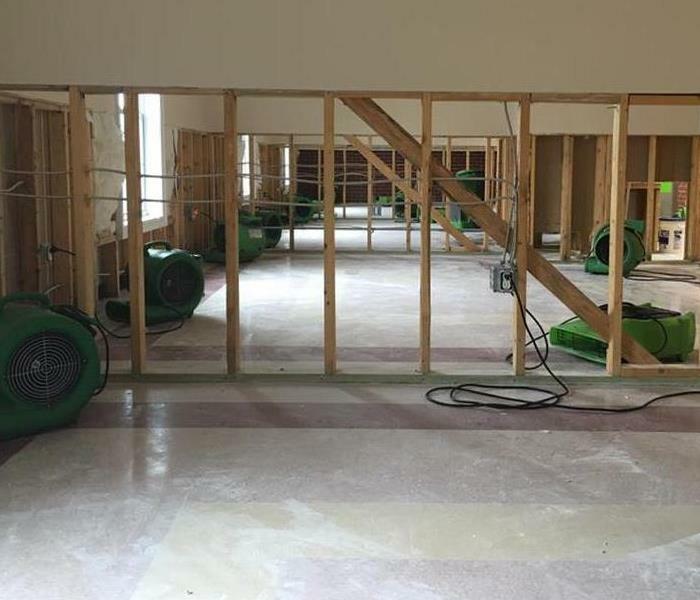 Multiple air movers and dehumidifiers were put into action to get the folks back into their homes within a few weeks. 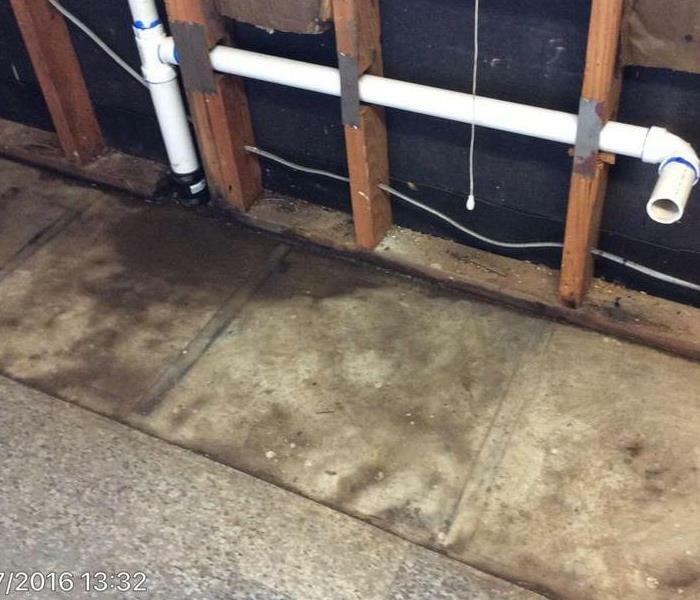 As seen in this photo, a rare torrential flash flood caused this home to flood in one section of their home. Although the water only stood in the residence for a few hours, that was enough time to cause some pretty significant damage. 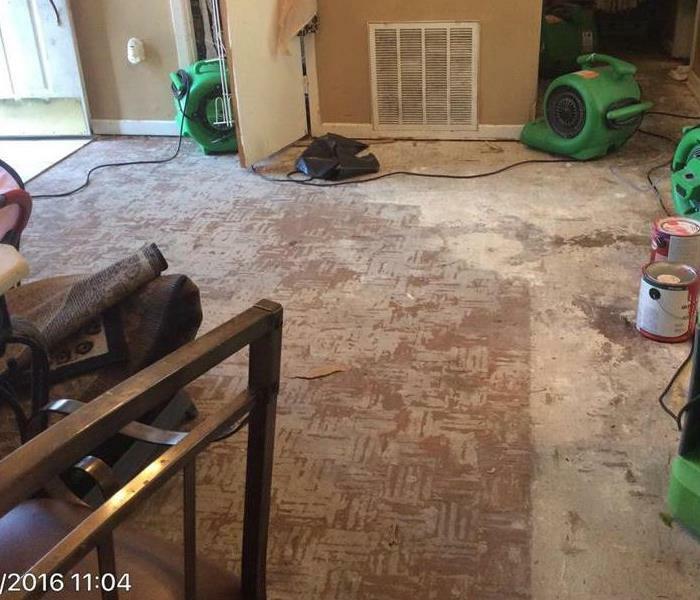 Team SERVPRO acted quickly in getting these folks back in their home within a few weeks. We always take a risk when we own a home or business that borders a creek or drainage canal. This church surfed a water loss after flooding rains ravaged a Baton Rouge community. An early season tropical storm caused this business to suffer significant water damage due to rising creek water. Team SERVPRO spent 4 weeks in this Baton Rouge area establishment to ensure their workplace was 100% safe to return to. 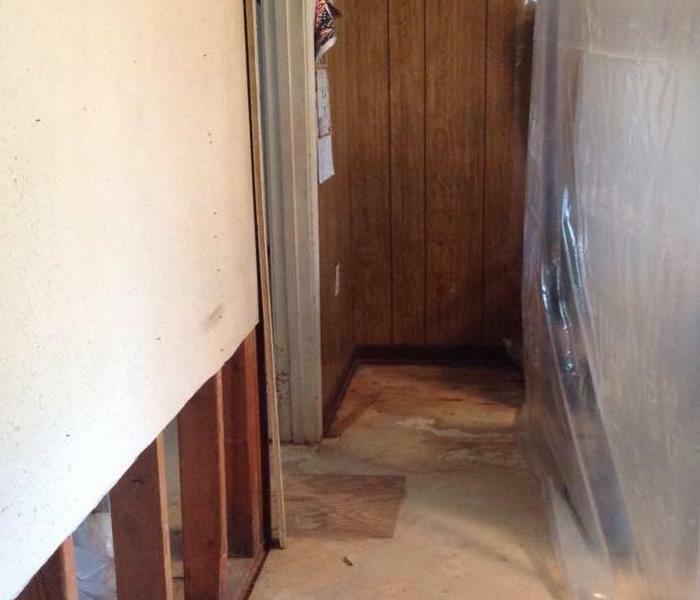 This Baton Rouge area home suffered a water loss due to flash flooding. 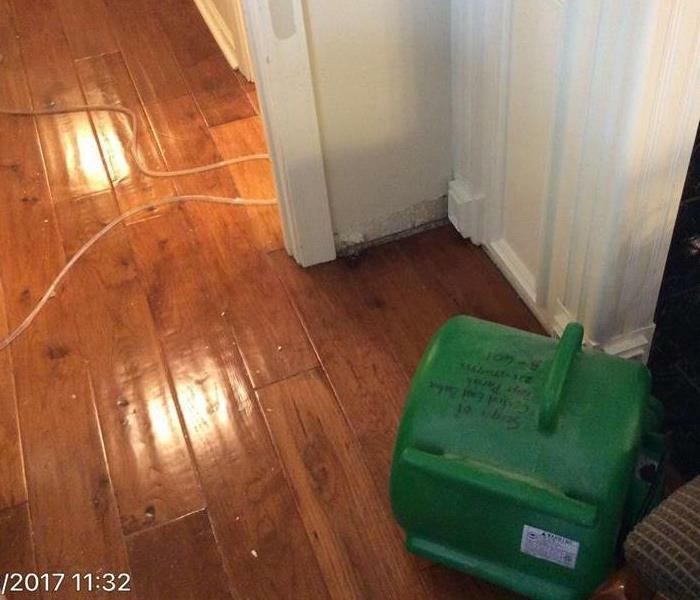 The water sat for several before the water was able to be extracted which caused a pretty significant mild issue underneath their wooden floors. SERVPRO came to the rescue and had these residents back in their hoe within a week. This business had been abandoned for a few years. Several old roof leaks had caused moisture to build up over time which created a significant mold growth issue. 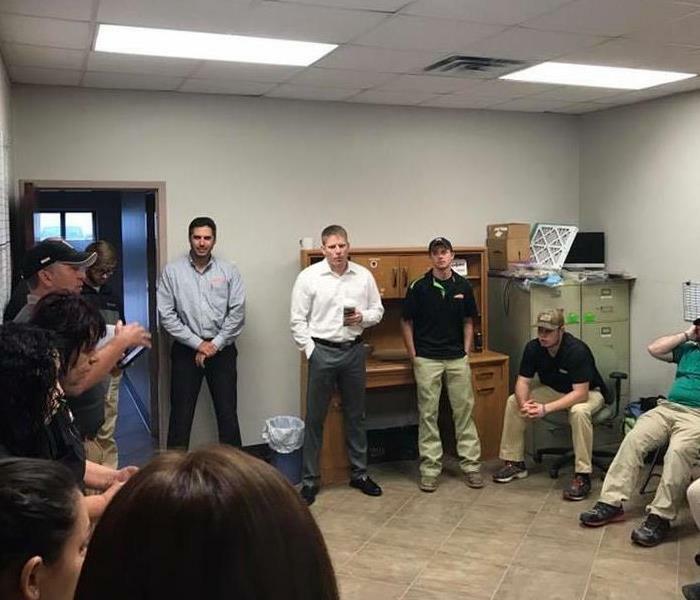 Through time and hard work team SERVPRO had the building back operable within a few months. 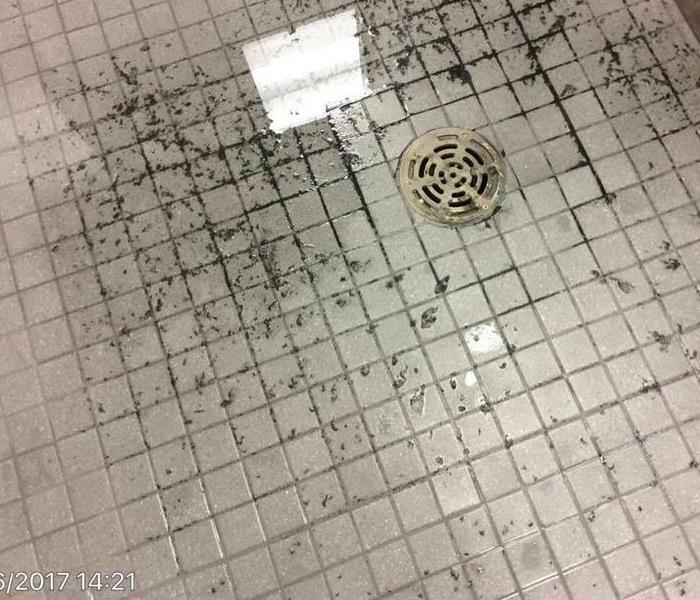 This commercial bathroom fell victim to a nasty sewage backup after a flooding event in Baton Rouge Louisiana. The standing water quickly turned into a mold remediation job as well. With proper water extraction and treatment this business was back in action within a few weeks. More than a week went by before this home owner called the professionals at SERVPRO which caused added mold damage to the tally. 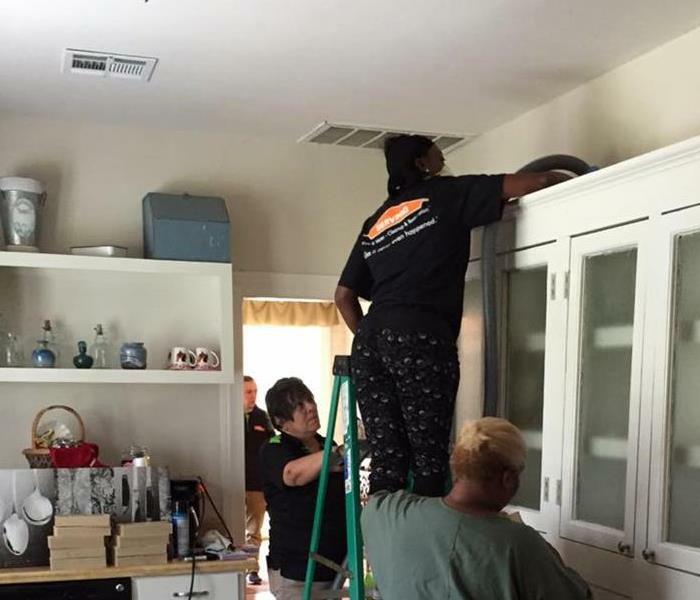 The SERVPRO team worked day and night to get these folks back into their home. Its very important to check for mold growth behind your homes black barrier that resides along the outer walls. Dangerous mold can thrive behind these barriers that were originally installed to protect your home. This is a picture of the aftermath of the fire at Dearman's Soda Fountain, a very popular destination for many Baton Rouge residents. This Photo from the Baton Rouge Advocate published on March 1, 2016. KKM, in Baton Rouge Louisiana, suffered a minor water loss due to an overflowing drain in one of their bathroom facilities. 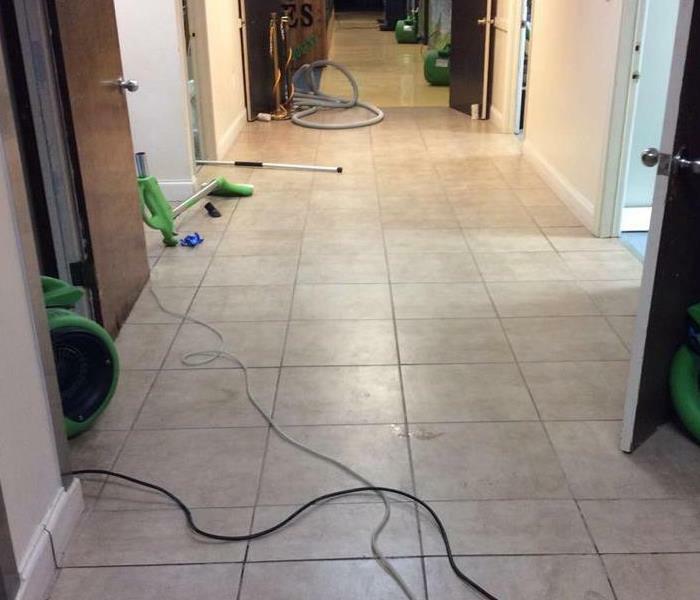 Our team of experts at SERVPRO had them back up and running within a few days. Having the proper equipment to get your business back up and running is extremely important to your bottom line.As seen in this photo, several air handlers are being used to properly remove moister. 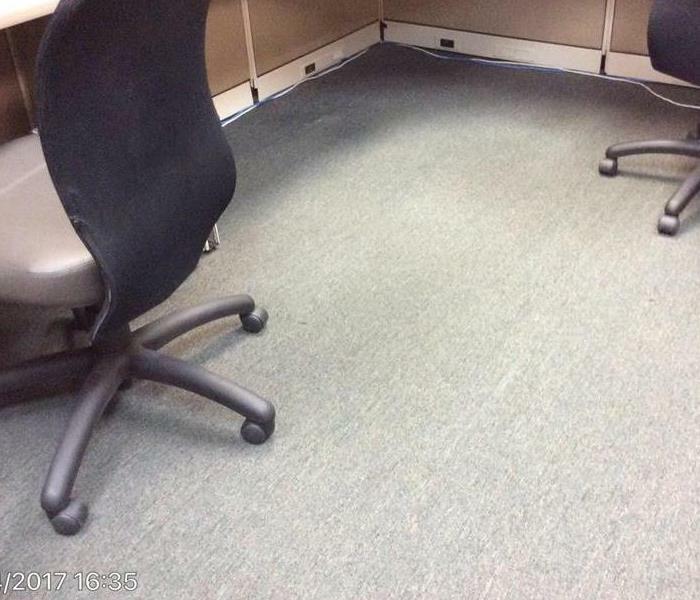 At SERVPRO, we have only the best. 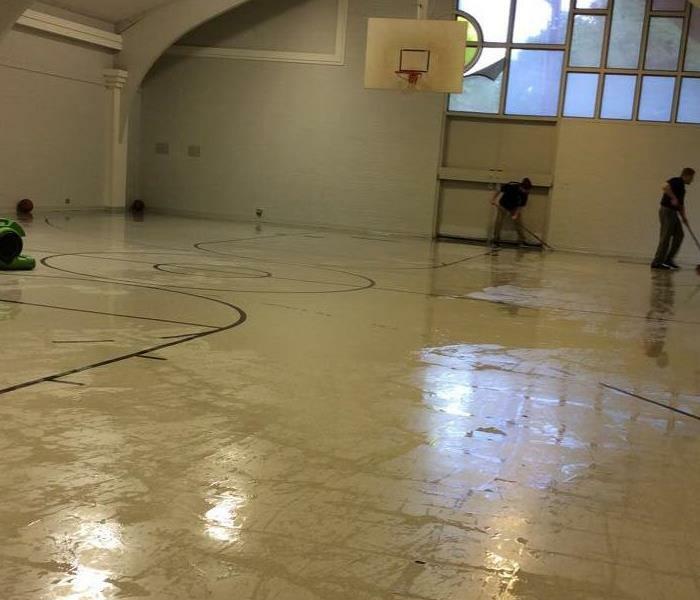 This gym facility, in Baton Rouge Louisiana, flooded in 2017 due to extreme rain flooding from a nearby creek. The wooden basketball court needed extra special care. Team SERVPRO jumped right in and saved the schools brand new floor. 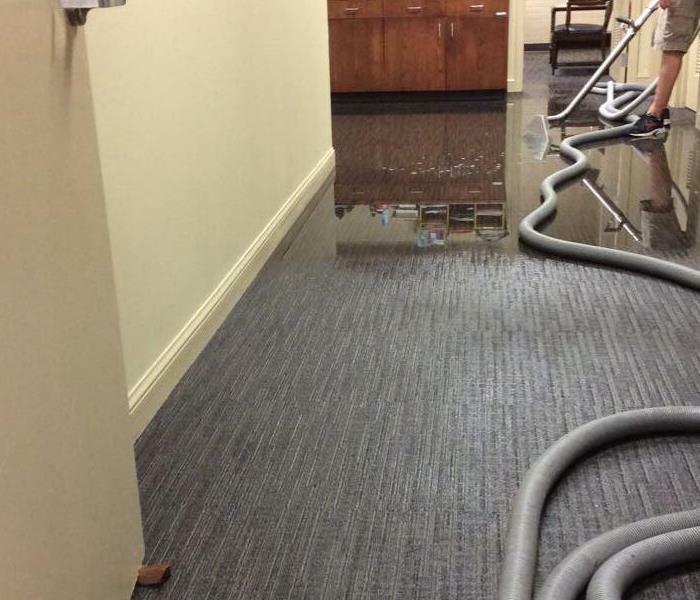 This Zachary Louisiana office building flooded due to an overflowing A/C units drain pan on the third floor. This one can sneak up on any home or business very suddenly if not inspected regularly. 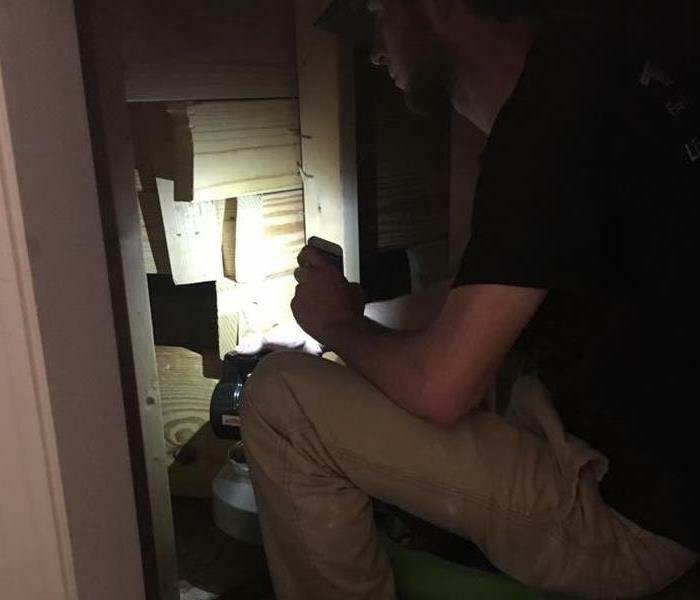 Our highly trained staff takes pride in making sure every inch of your home or business is properly inspected. We understand how important it is for our customers to have that peace of mind that their homes are properly taken care of. 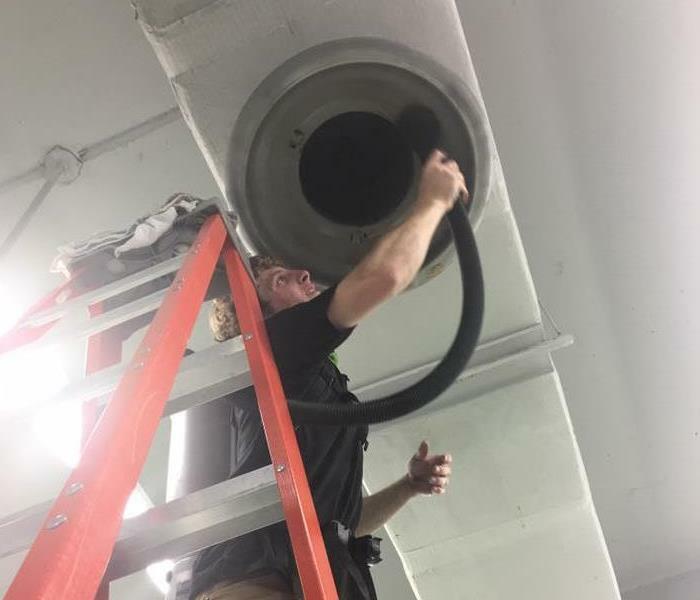 From your home to your business, we offer duct cleaning to keep your environment a safe one. Our team of highly trained professionals knows how important it is to ensure the job is done right, the first time. 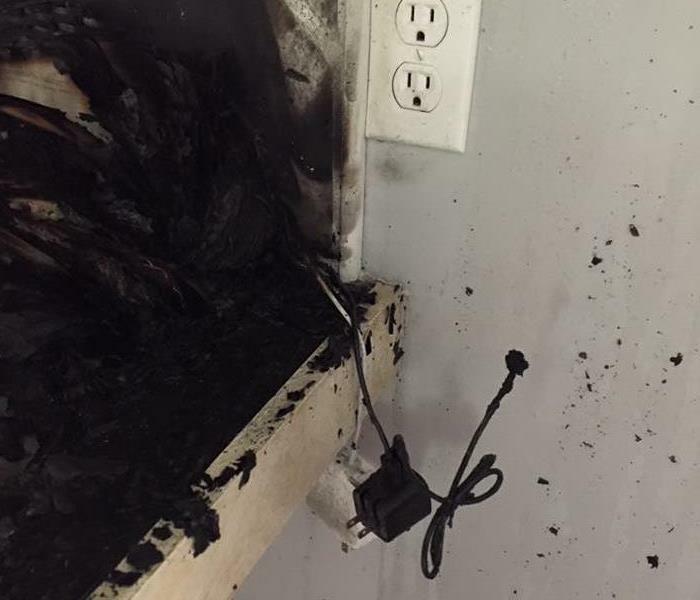 A MAC computer charger cord caused this kitchen fire. Although it was a small fire, the smoke damage was quite significant. Our team of highly trained professionals had this family back in their home in two weeks "Like it never even happened." A loss due to flood can take a toll on even the strongest person. With the right equipment and resources, we can make those stressful situations a bit less heavy. Every morning we meet as a team to talk about the coming day as well as say a prayer for everyones safety. Our crew embraces this given time every morning to reflect and prepare for the given days activities. We pride ourselves in our employees. These ladies here are thouroughly cleaning every inch of space to ensure all suit is gone following a fire. 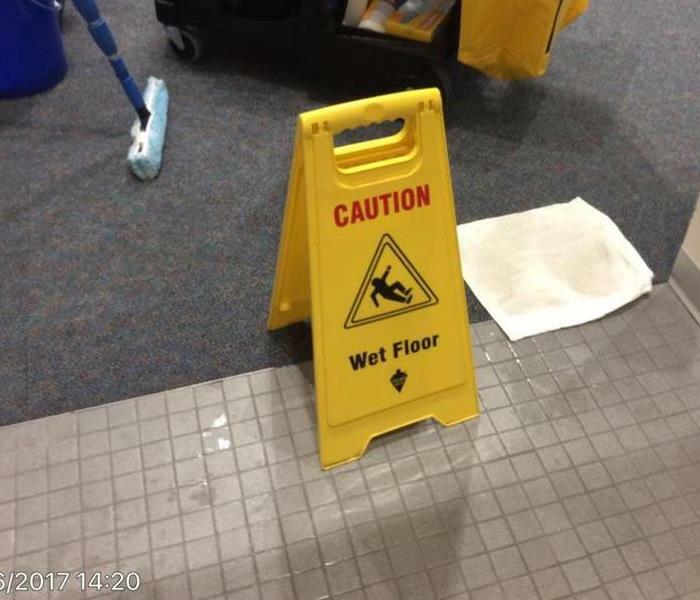 We take pride in every aspect of our jobs. 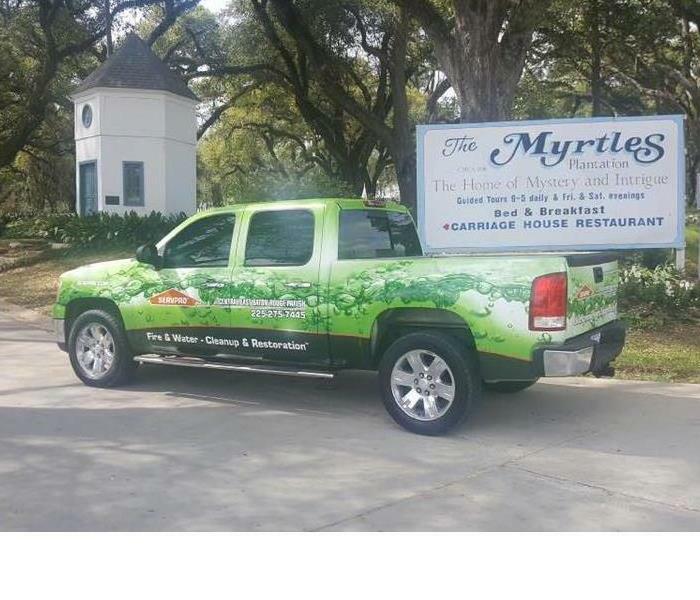 A special thanks to our friends at The Myrtles Plantation! They were extremely pleased through out the entire process. What a beautiful place! It was an absolute honor to create a friendship though such tough times for the folks that work there.